It is a tintype; sadly the picture is too small to show her mother’s face. Even if I have more photo tintypes of her I would never recognize her. I know her name was Anne Whitmarsh after she was married. I was intrigued to find a photo so old that I still could identify. Great-gran was born around 1877. What really surprised me was that I thought I could identify the quilt that gran was peacefully nestled in- and I still have it. If this is true, it would be amazing. I will honestly confess I am not certain. 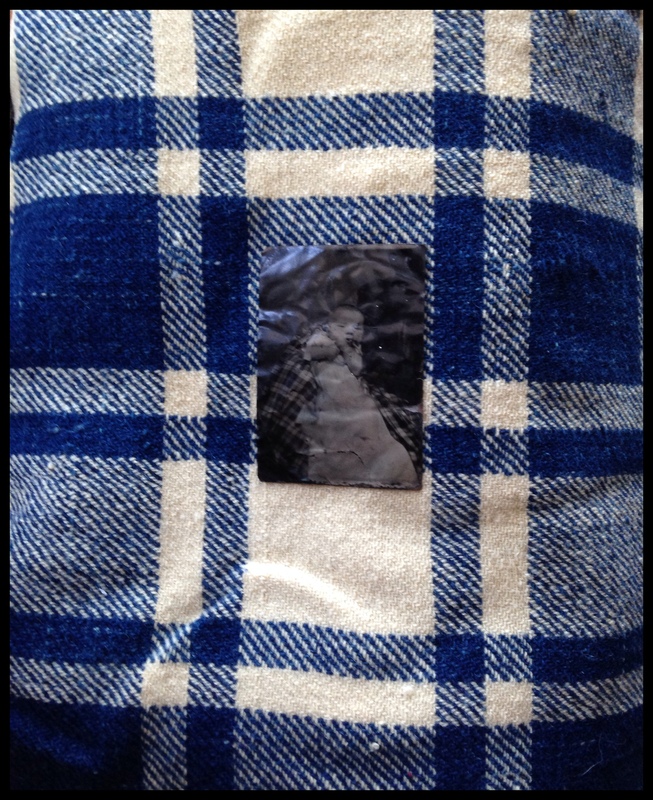 It looks very much alike, and I know the quilt was made on a hand loom and hand stitched at the edges-old, in short. Old enough? The one? I really don’t know, but what an interesting connection. 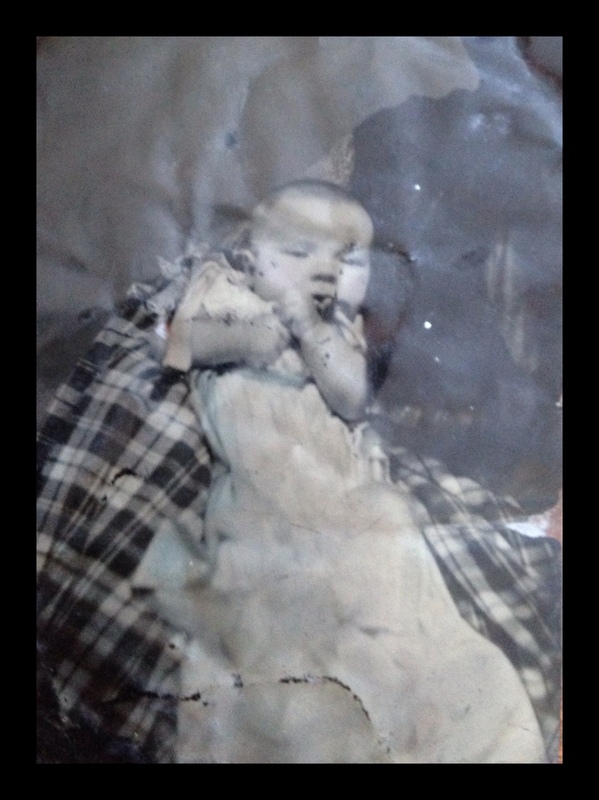 This entry was posted in children, historical, old photographs, Thoughts and tagged Anne Foster, Anne Whitmarsh, historical, history, Laura Bedell, Laura Witmarsh, old blanket, old photo, photo, tin-type. Bookmark the permalink. 1 Response to Great Grandmother’s Blanket?